You feel lucky…..punk…. Well do ya? 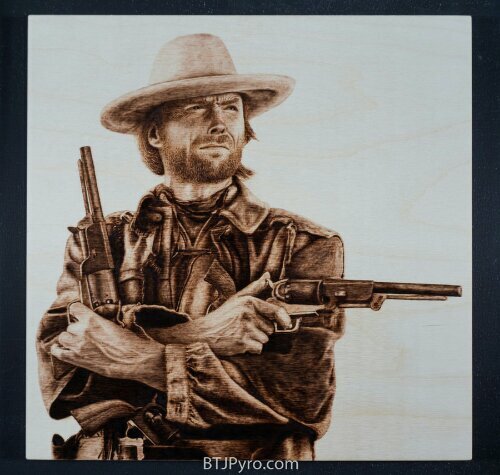 This entry was posted in Amazing, Artsy Stuff, Movies and tagged awesome, clint eastwood, crafts, wood burning. Bookmark the permalink.